Going to Orlando is always so much fun for me. I love everything about a Universal Orlando vacation. 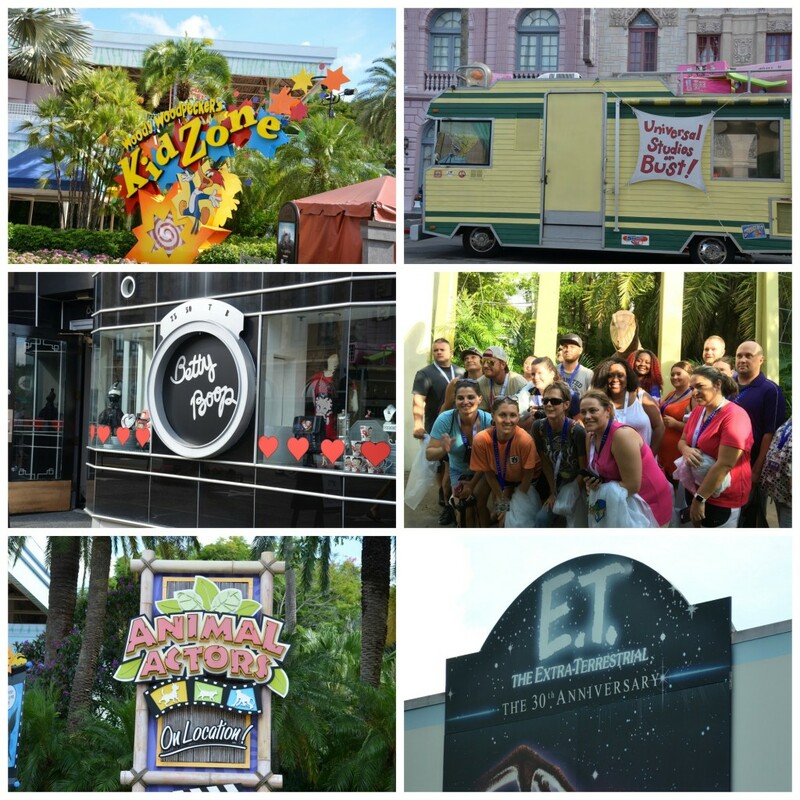 There is so much to do all within the Universal Orlando Resort. I will have a post up later today, sharing the best place you could pick to stay at during your Universal Orlando vacation. The big draw is Universal Studios and Islands of Adventure. The rides, the fun themed sections make having a blast easy. Whether you are looking for thrill rides like Rip Ride Rockit and Dr. Dooms Fearfall or something a little more low-key like E.T. or Dr. Suess Trolley in the sky, you can enjoy a day of fear and fun. From the littlest of littles to the adults there is a ride for everyone, of course if your littles don’t meet the height requirements, Universal does something cool. They give out return certificates, so when your kiddo gets to the height they need to be, they will get to go right to the front of the line and enjoy the ride they’ve been growing for! 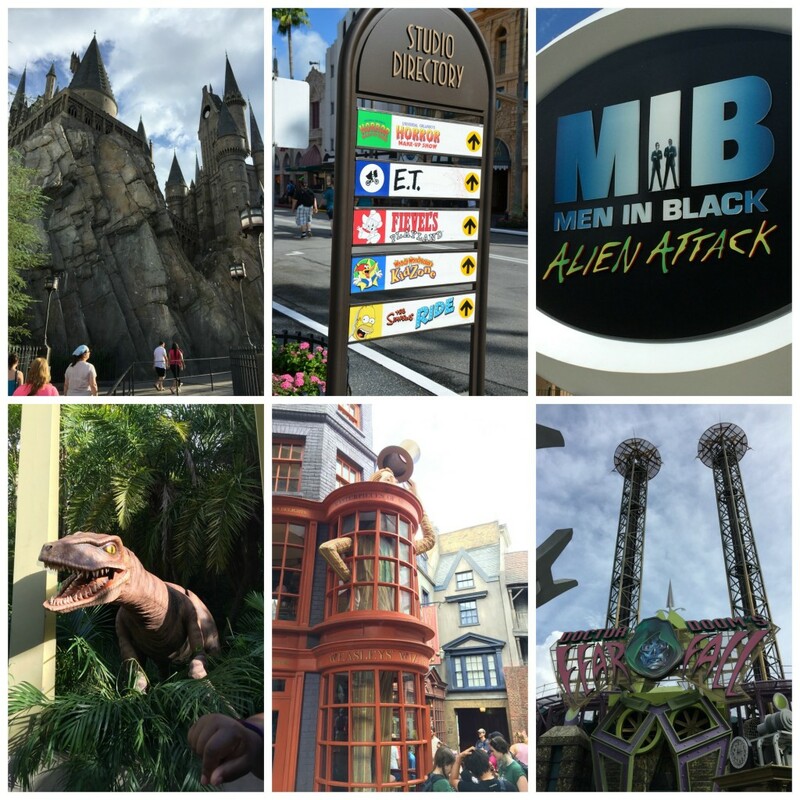 Planning your perfect Universal Orlando vacation is easy with all the fun offered at the parks. While we were there, we took on all the Harry Potter rides, Transformers, The Mummy, Rip Ride Rockit, Dr. Doom, Ripsaw Falls and more. We had a blast and faced our fears. When I travel I like to check out the food; sometimes I stick to regular chains I know and love but other times I branch out. 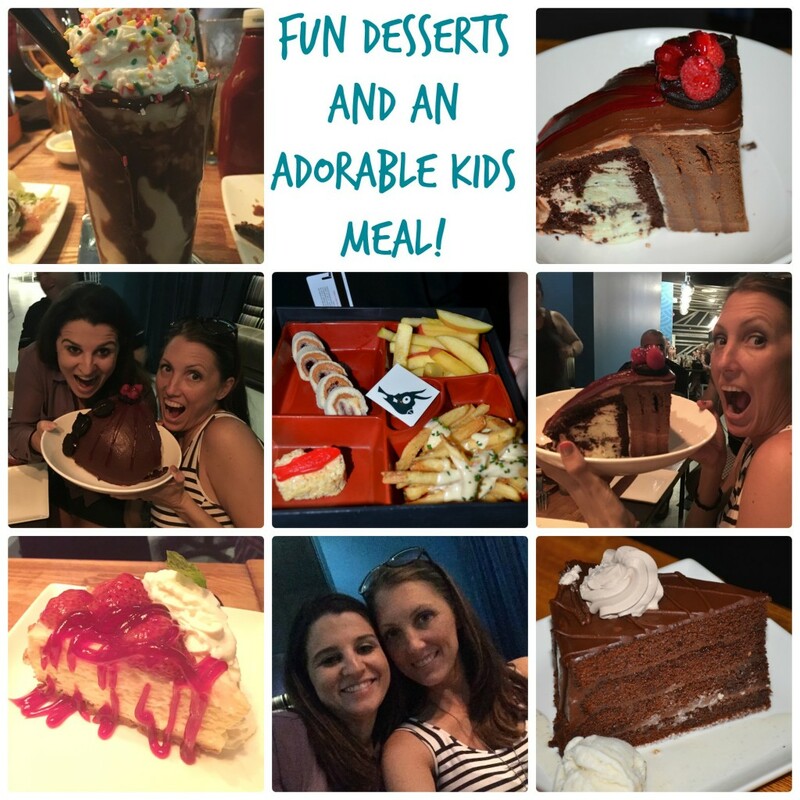 My trip to Facing Fears Together, we were treated to a night at Cowfish and how delish it was! What exactly is Cowfish? Burgers and sushi. Sushi and burgers. Certainly unusual, absolutely fabulous. That’s The Cowfish®, the first and only Sushi Burger Bar, focused on offering both the best sushi AND the best burger in town. Our signature creations are what we call “Burgushi®”! A cutting-edge fusion of burger and sushi, Burgushi® items include sushi rolls created using burger components, and pick-up style sandwiches created using sushi ingredients. I was so impressed with the food at Cowfish I can’t wait to go back the next time I am on a Universal Orlando Vacation. 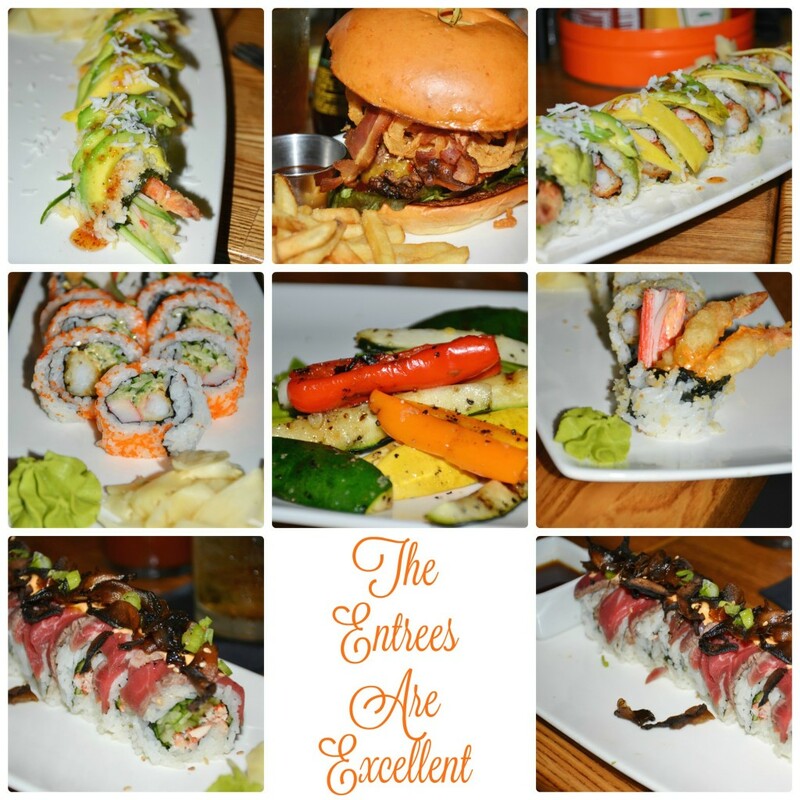 Check out some of what we enjoyed the night we went! Every part of our meal was delicious from start to finish. I seriously loved everything I tried, but I will point out what gets tops on my list. 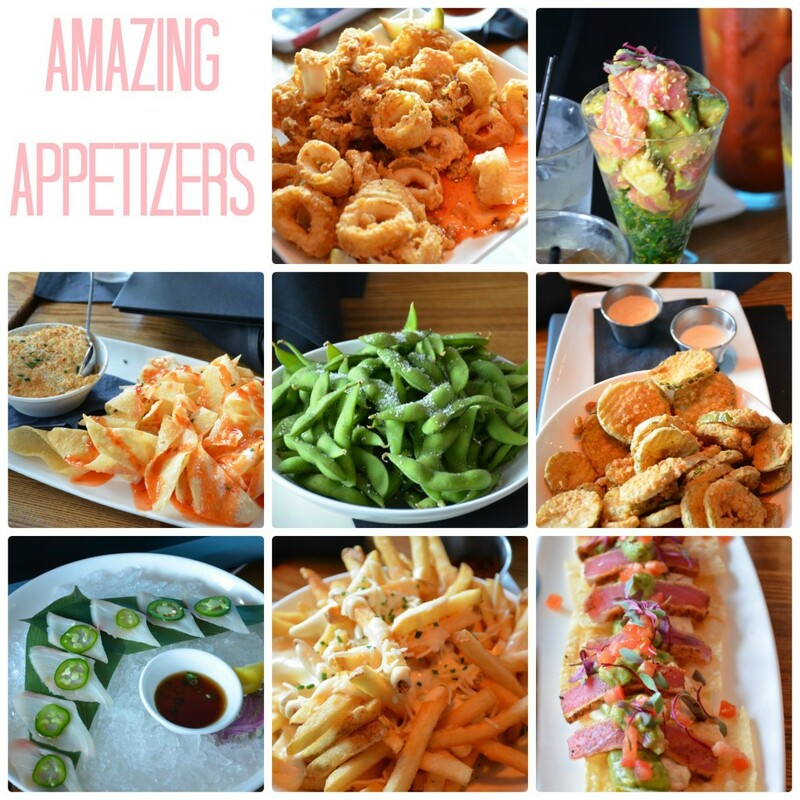 For appetizers, if you can’t order them all, my top two were the Tuna and Avocado-Tini and the Blackened Tuna Nachos! My mom and I ordered the Dion’s OMG roll and the Prime-Time Filet and Lobster roll. Both were outstanding. Cowfish is also known for their shakes and after enjoying the chocolate shake I can see why. They also sent over all their desserts for us to try, and you can see above, they are not for the faint of heart. They are big and tasty, just the way one should have a dessert! 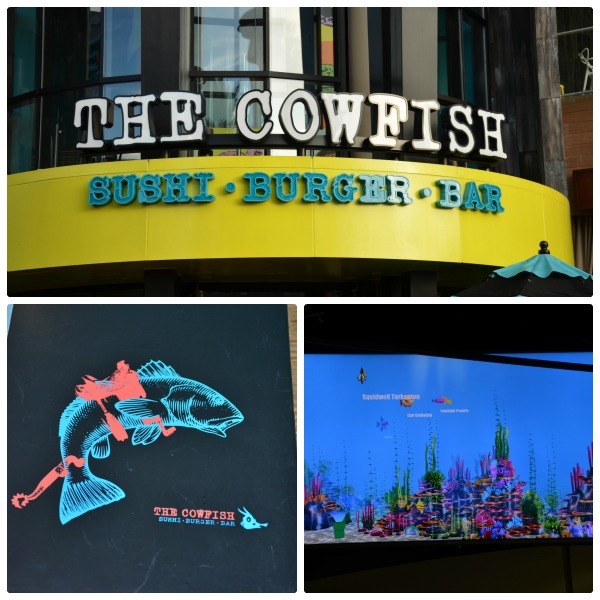 When you are enjoying your Universal Orlando vacation, definitely make Cowfish a stop on your journey! If you want to take a break from the parks, Universal Orlando’s City Walk offers plenty to do for all ages. Of course plenty of food choices, but there is also so much shopping you are sure to find something you need! We love to go into the Universal Store and pick up souvenirs. This is great, so you don’t have to carry them in parks all day. With so many stores to choose from, everyone can walk away with something new! 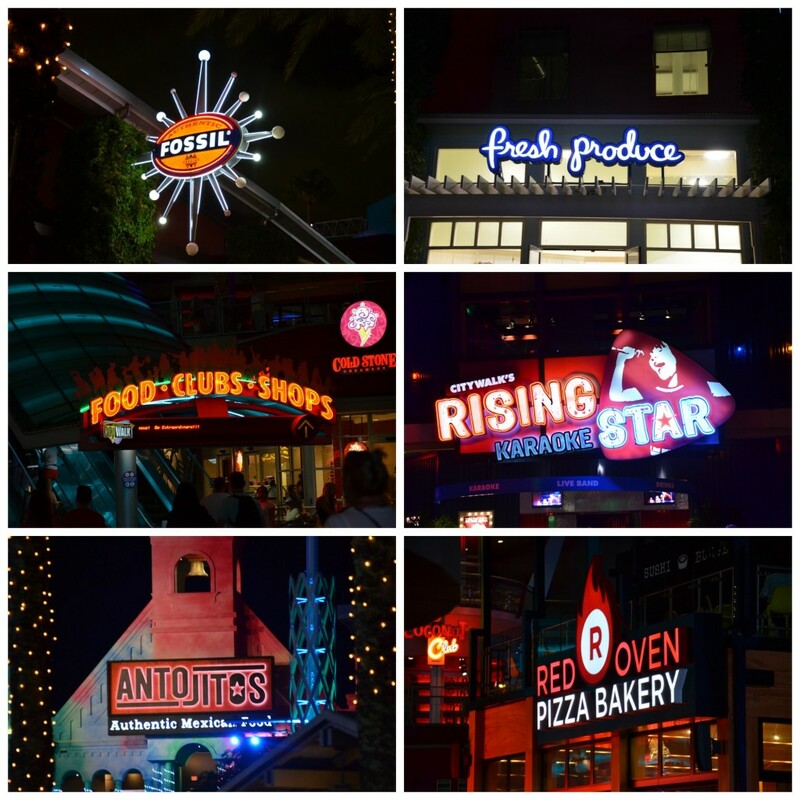 City Walk is full of nightlife. Whether you want to dance it up at The Groove, enjoy a drink at the Red Coconut Club, or watch people bring their all to the stage at Rising Star, you can live it up until the wee hours. If you have the kids, no worries, you can take in a movie at AMC, play a fun round of mini-golf at Hollywood Drive-In mini-golf, or see a Blue Man Group show. They do have something for everyone when the sun goes down! From parks to food, shopping to nightlife, your Universal Orlando vacation can be made just how you like it. 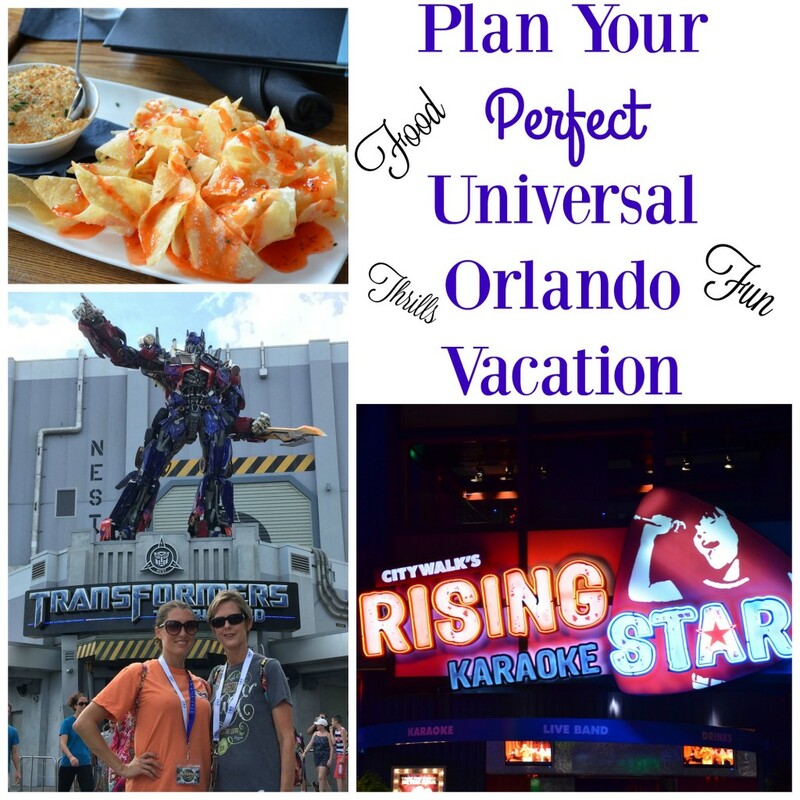 So, what are you waiting for, plan that perfect Universal Orlando Vacation now! Check back in a bit to see where you need to stay during your vacation. If you’ve wanted to be a rock star or at least feel like one, then you will want to make reservations at this resort! Come back soon to find out where I am talking about!